The children come to us simply To Learn and Have Fun; this is our way to ensure each child is free from any sort of pressure that may hinder their development. If you’re worried because your child has never played soccer before, allow us to introduce soccer to them in a fun and educational way. The program is based on an 8-week training schedule. Choose any day of the week, one or two days a week; or just Saturday morning classes for children 2-4yrs old. One on One (Individual) soccer sessions are available for children 6 years and up. Our coaches are professionally trained and certified to develop individual talent, up to U21s. 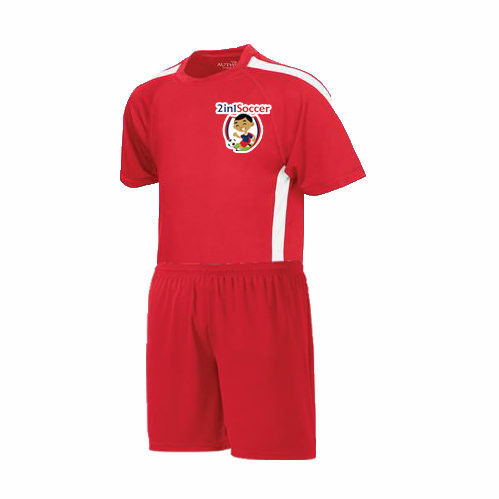 Designed to teach children what soccer is, how to play soccer, and how to have fun. Also, Introducing Women Soccer. Fitness and Soccer Drills. No experience required. 16yrs and Up.